Every customer is a chance for you to build your business. We have a proven track record of motivating customers to provide testimonials, referrals, and feedback to help improve your business. Measure your customer satisfaction and build on it. See detailed reports of your customer satisfaction and ratings over time, and concentrate your attention where it will make the most difference today. Take the Internet by storm. Facebook. Twitter. Google. Yelp. Bing. Potential customers are searching for your business every day. Don't let them slip through your fingers. 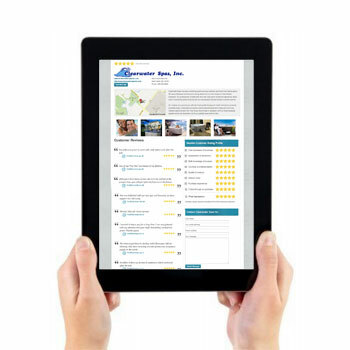 Star Ratings USA enables us to identify key areas of opportunity in our business. We cannot afford to lose this type of invaluable customer feedback. Our reputation is our future!